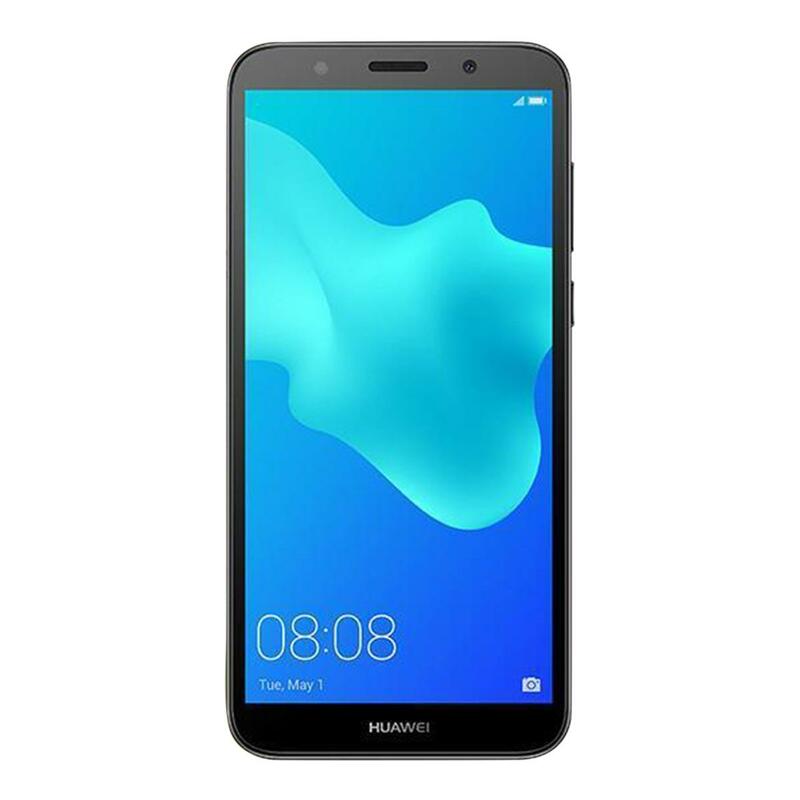 Huawei Y5 mobile phone from huawei runs on android 6.0 (marshmallow) and is powered with 1.4 GHz Cortex-A53 quad-core processor built-in with Mali-T720MP2 chipset drivers that provide seamless mobile performance. Huawei Y5 smartphone is provided with a 5.0 inches of screen with 720X1280 pixels that lightens upto 16M colors. Huawei Y5 phone is adored by users for its IPS LCD that is built-in with capacitive touch screen. Overall, this price-valued smartphone is engineered for seamless experience focusing mobile users all across the world. For its loyal customers, Daraz is offering lowest huawei y5 price in bangladesh. What Is The Price Of Huawei Y5 In Bangladesh? 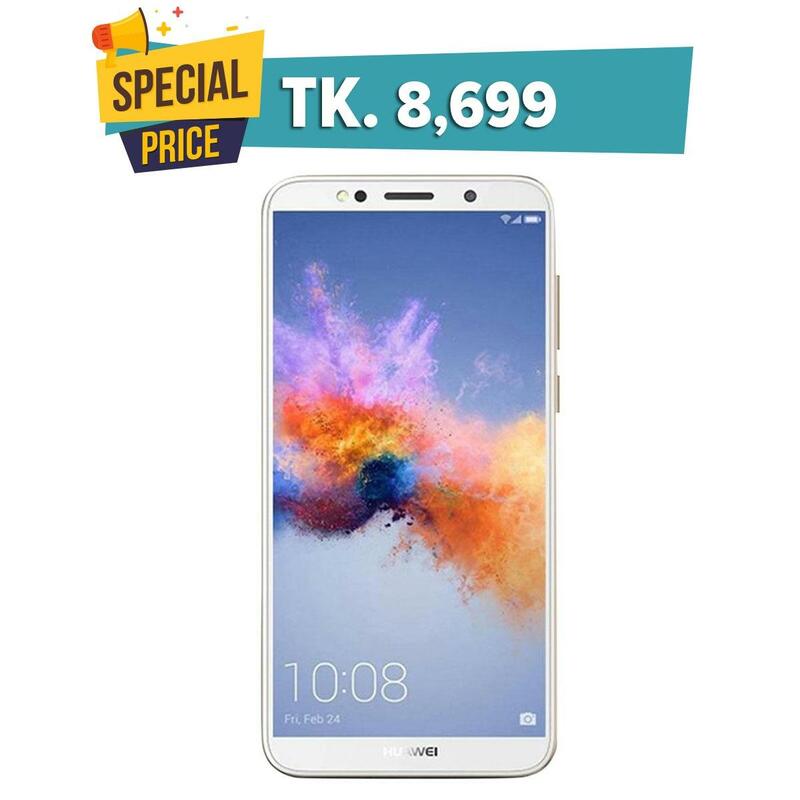 Latest Huawei Y5 price in bangladesh 2019 starts from Tk. 10,590. 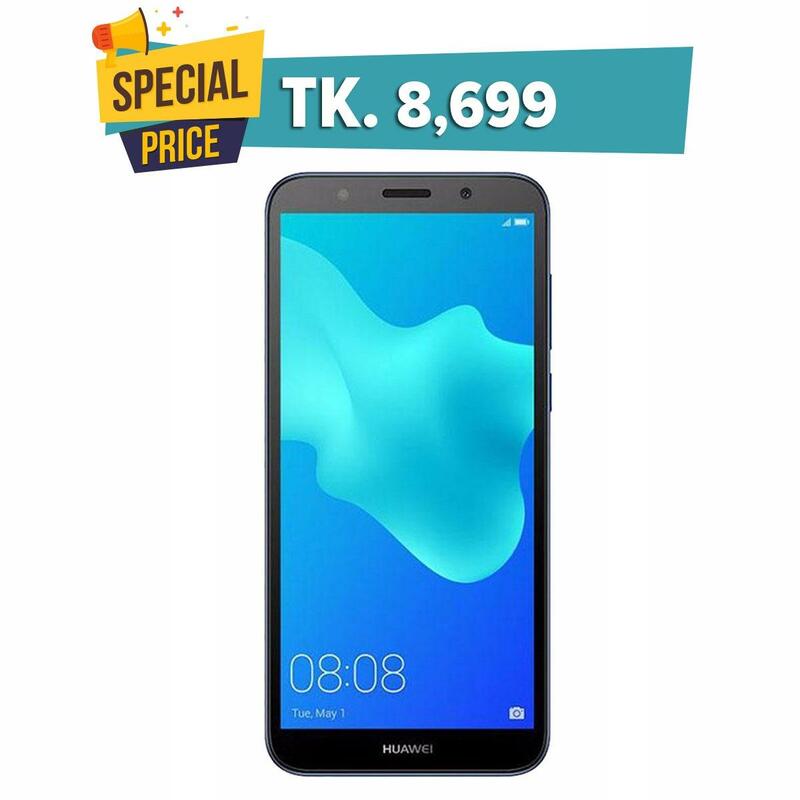 The lowest price of Huawei Y5 is Tk 10,590 at Daraz.com.bd. This is 2 GB RAM / 16 GB internal storage version of Huawei Y5 which is available in Pink, Gold, Blue, White and Gray colour. The best feature about Huawei Y5 is its light-weight plastic that is easy-to-carry and hold-on inside pockets and clutch bags. Having 5MP front camera LED flash and 8MP back camera enabled with dual-led flash and panorama let you capture high-end landscape pictures. With standard memory of 1GB RAM and storage memory ranging from 8GB to 16GB ROM, you can take benefit from enough storage space in long-run. Huawei Y5 smartphone has a 3000 mAh non-removable Li-Ion battery with both single-sim and dual-sim support. Daraz bangladesh is offering lowest price for Huawei Y5 smartphone with market competitive discounts from legitimate vendors across country. Without any doubt, this phone is the best-selling among huawei phone. So wait no more and pre-order now and enjoy delivery of your favorite huawei Y5 mobile in dhaka and across country anywhere to your doorstep. At Daraz bangladesh, Huawei Y5 has Rating: 4.1 - ‎7 reviews from verified customers.